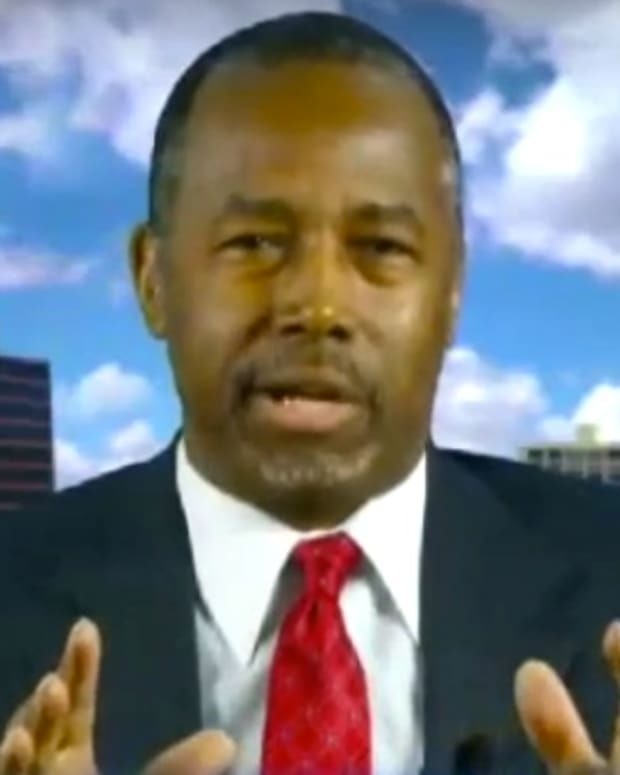 Republican presidential candidate Ben Carson slammed the media during the GOP debate on Nov. 10, and said he didn&apos;t like "being lied about" (video below). 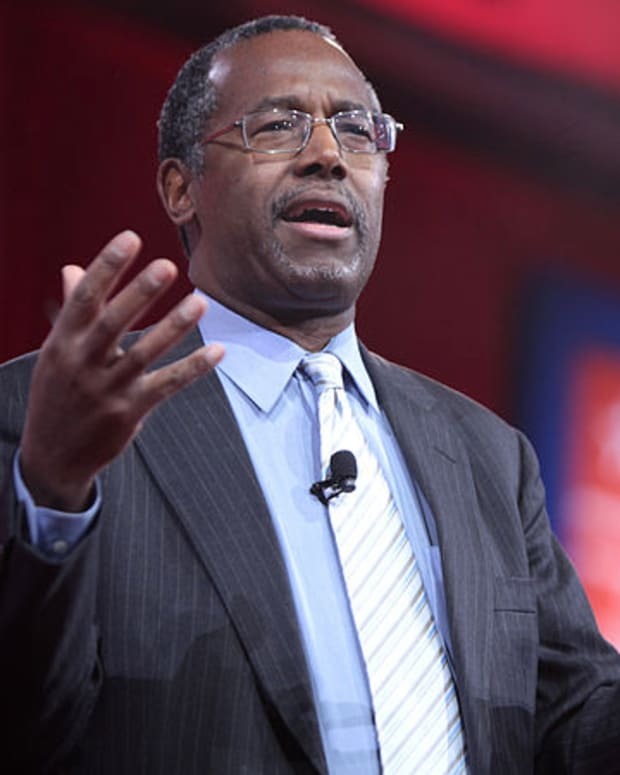 Fox Business News host and debate moderator Neil Cavuto asked Carson about recent media reports about apparent contradictions and exaggerations that he (Carson) may have made in his autobiography, notes Mediaite.com. 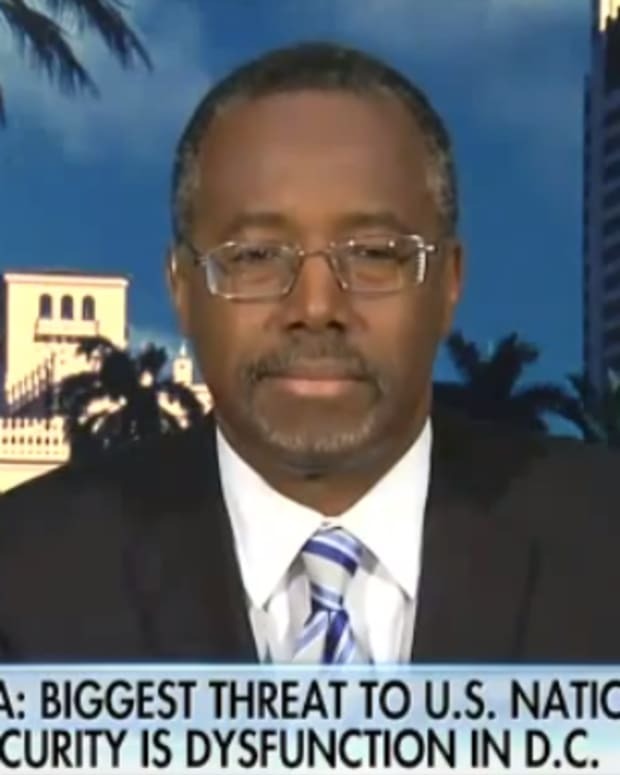 Carson then complained about Democratic presidential candidate Hillary Clinton (privately) speculating to her daughter Chelsea and a (Egyptian) government official about Benghazi being a terrorist attack, while publicly saying the attack (by terrorists) was motivated by an anti-Muslim video. 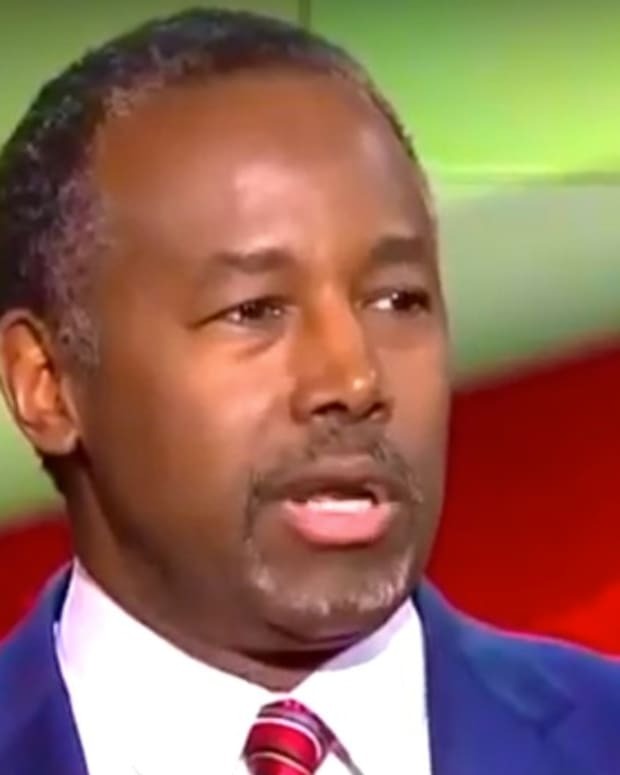 “Where I come from, they call that a lie,” Carson stated. Clinton told a House GOP panel in October that "there were probably a number of different motivations” for the attack in Benghazi, and added, “None of us can speak to the individual motivations of those terrorists who overran our compound and who attacked our CIA annex,” noted FactCheck.org. 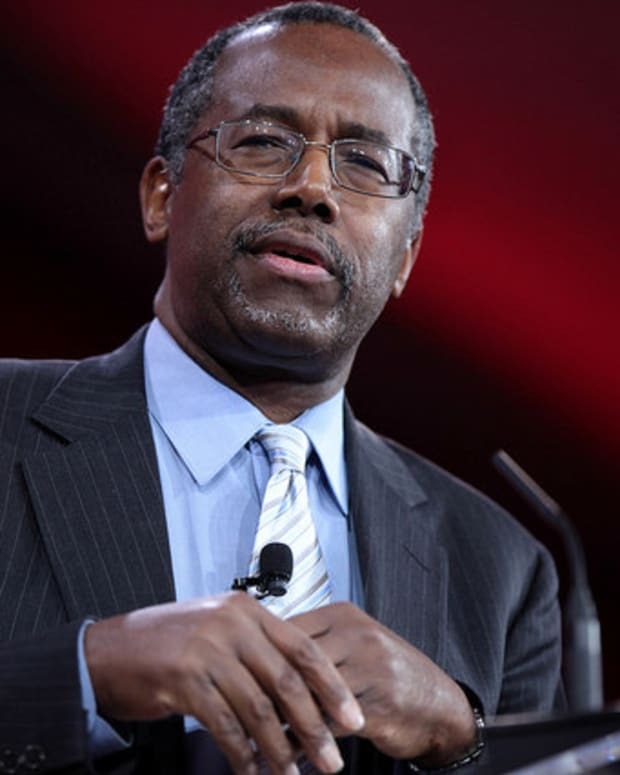 Ironically, one of the co-sponsors of the GOP debate was The Wall Street Journal, which has questioned Carson&apos;s claims in his autobiography. 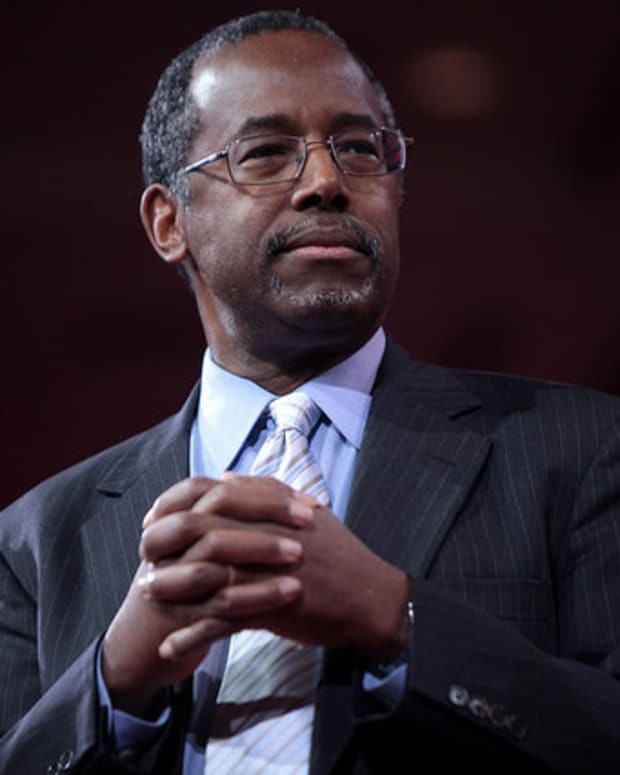 POLITICO recently reported that Carson claimed in his book and at other times that he was offered a "full scholarship" from West Point, even though there is no "full scholarship" offered by the military academy. 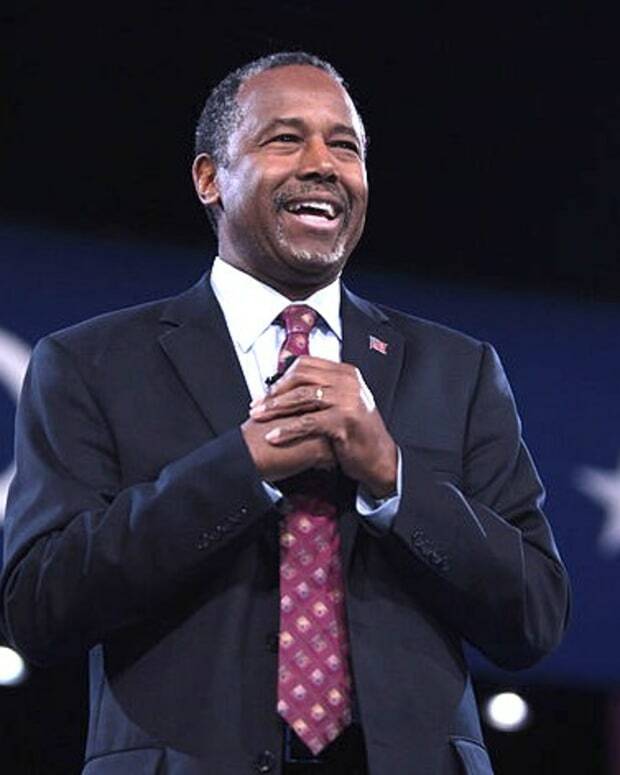 During the last Republican debate on Oct. 28, Carson said that he "didn’t have an involvement with" Mannatech, a nutritional supplement company, even though he had done paid speeches and videos for Mannatech over several years. 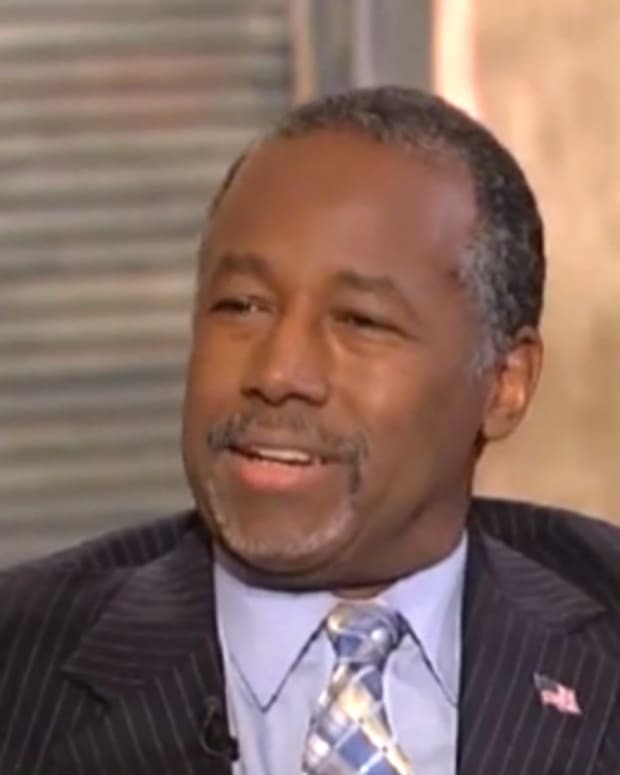 Politifact ruled Carson&apos;s claim was "false."